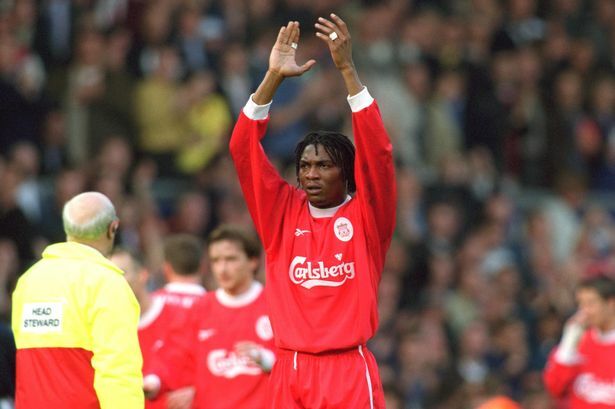 Former Liverpool and Cameroon defender Rigobert Song has been brought out of a two-day coma and is due to fly to France to continue his recovery. The 40-year-old reportedly collapsed while at his home in Yaounde on Sunday and was rushed to hospital for emergency treatment. "He has come out of his coma and the oxygen has been disconnected," said Dr Louis Joss Bitang A Mafok, director of the Yaounde Central Hospital's emergency centre, according to the BBC. "His high blood pressure has returned to normal and the cerebral haemorrhage has been controlled." 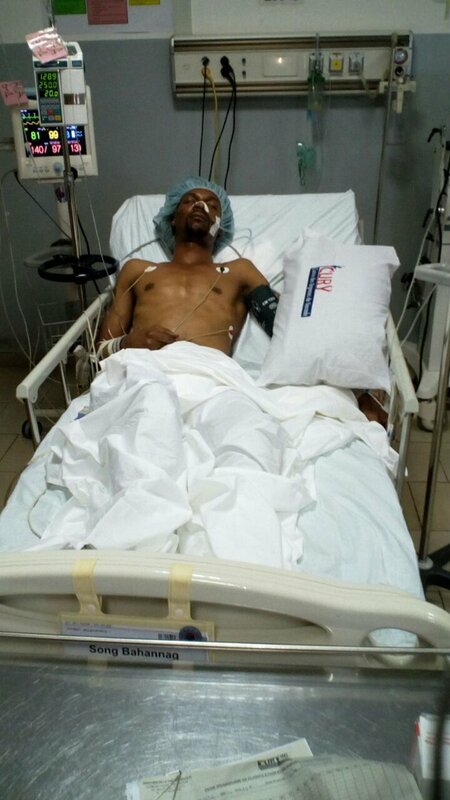 Song is expected to be flown to France in order to continue his recovery. "A medical aircraft will be in Cameroon in the morning [on Tuesday]. We will have a working session with the French team and then he will be flown to France," Dr Mafok added. Song earned a record 137 caps for Cameroon and played at four World Cups and eight Africa Cup of Nations finals in a career spanning 16 years. He spent three years in the Premier League with Liverpool and West Ham before joining Lens, and later spent six years in Turkey with Galatasaray and Trabzonspor. Former Cameroon team-mate Samuel Eto'o and ex-Liverpool players including Jamie Carragher, Robbie Fowler and Stan Collymore were among those to post messages of support for Song via Twitter.